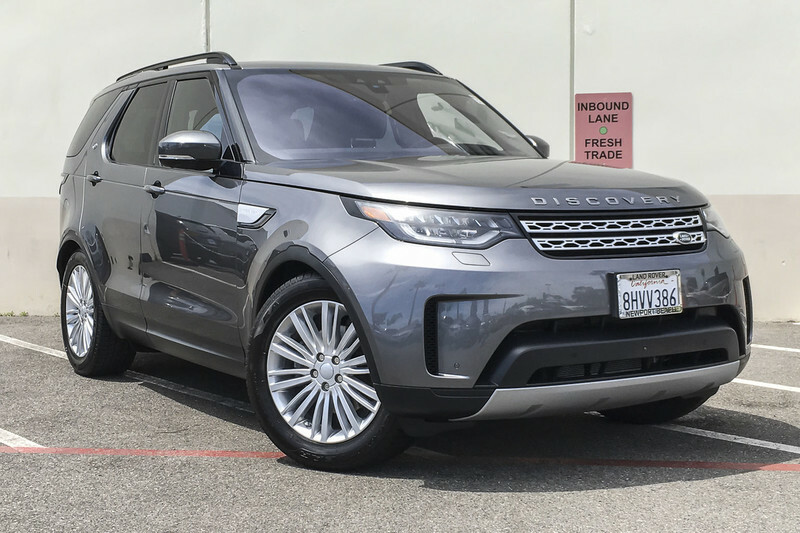 Land Rover Newport Beach has a wide selection of exceptional pre-owned vehicles to choose from, including this 2018 Land Rover Discovery. Your buying risks are reduced thanks to a CARFAX BuyBack Guarantee. This vehicle is Certified Pre-Owned. Gone are the days of SUVs being the size of a tank and handling like one. 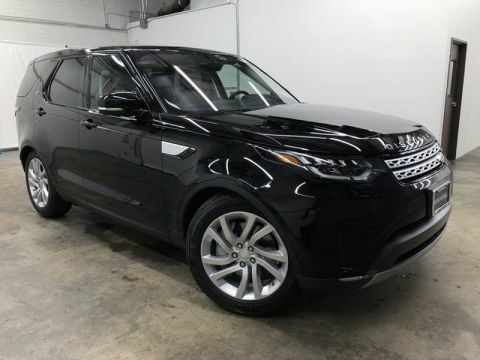 This Land Rover Discovery is a perfect example of how SUVs have evolved into vehicles that are as refined as they are rugged. Today's luxury vehicle is not just about opulence. It's about a perfect balance of performance, comfort and attention to detail. 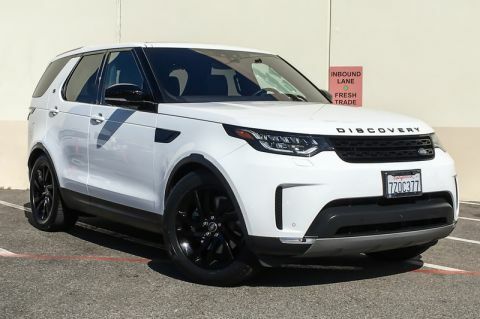 This 2018 Land Rover Discovery is the perfect example of the modern luxury. 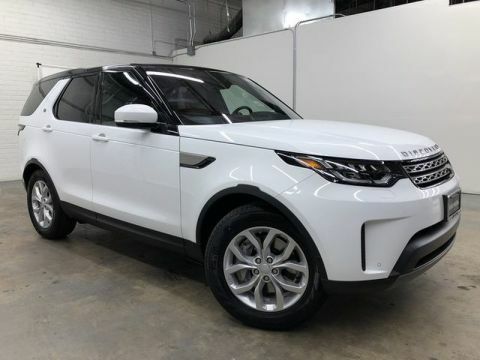 With 4WD, you can take this 2018 Land Rover Discovery to places roads don't go. It's all about the adventure and getting the most enjoyment out of your new ride.